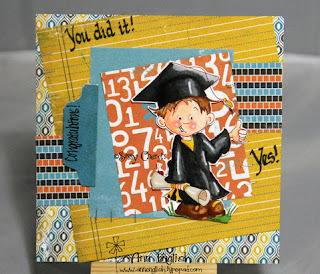 Sassy Cheryl's Digi Stamps Challenge Blog: Challenge #118~It's all about the Dads and the Grads! Challenge #118~It's all about the Dads and the Grads! Well, it's that time of year again. HOT! 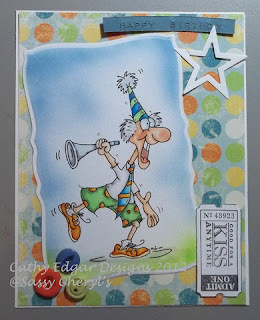 Perfect time to stay inside and do a little card making and that's exactly what all of you did! 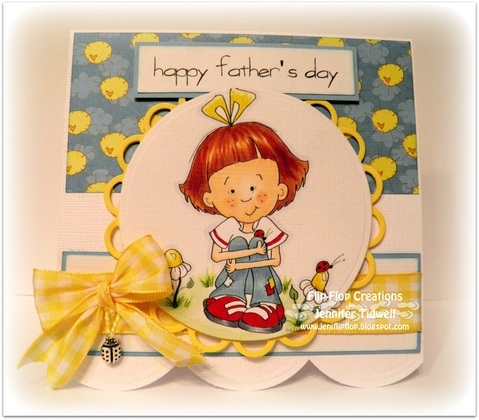 Created yet another batch of amazing cards, following the fun sketch! Thanks ladies for taking the time to participate last week. We so appreciate each and every entry! 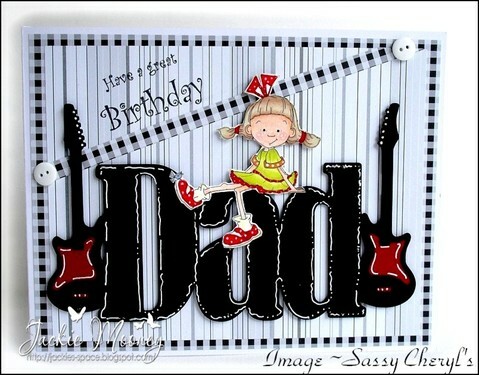 With this amazing card. Girl, you really OUTDID yourself! Did you all get a chance to see it? Well, if not, be sure to get a close look. It's STUNNING! Anita, just contact Sassy Cheryl and she'll get those TWO FREE images credited to your account. So, what do we have for you this week? Well, the one and only Sassy Peggy is our host this week and she has chosen a VERY appropriate theme. It's all about. . . So, pick your poison. Which will be your choice? Or, who knows, you may combine the two of them. That's totally up to you. But remember, you may only enter once. Pick your image and just RUN with it. Here's what the amazing DT created for you this week. Inspired yet? Well, you should be! card. We're sitting on the edge of our seats, just waiting to see. 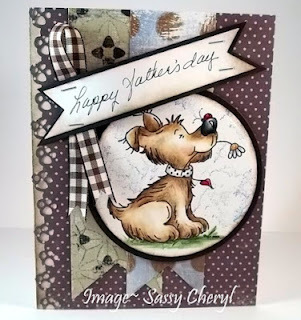 You'll have until, 5 PM EST, Monday, June 11th to get your blog or image linked up to be entered in the TWO FREE image drawing! And remember, you are not required to use a Sassy Cheryl's Digi image, but we'd love it if you did. And if you use a SC's image you'll be entered twice in the drawing. That's fair, right? So get busy. . . .we're waiting. Until next week. HUGS! Congratulations Anita! 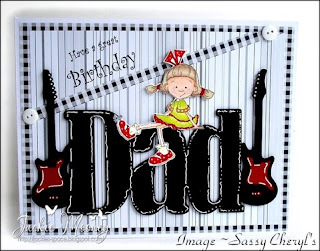 What a fabulous card. Ladies. 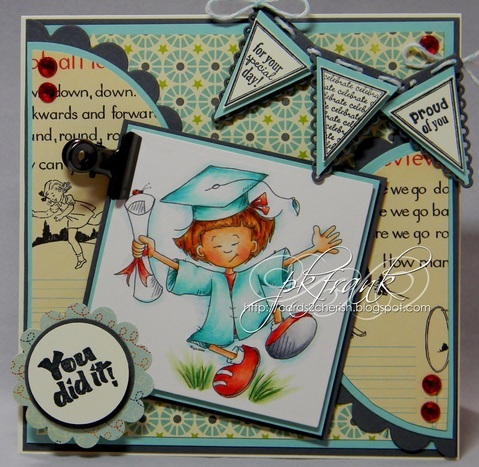 . . .these Dads & Grads cards are over the top gorgeous! Love em. Come join in the fun everyone. Can't wait to see what you create! I love these card. Thanks for sharing nice and beautiful blog with us. These are fabulous cards. Love them all and great job everyone. Eeek! I'm so excited to get to pick up a couple more of your adorable images :) Thanks for the wonderful comments about my card Cheryl. Thank for a lovely challenge.